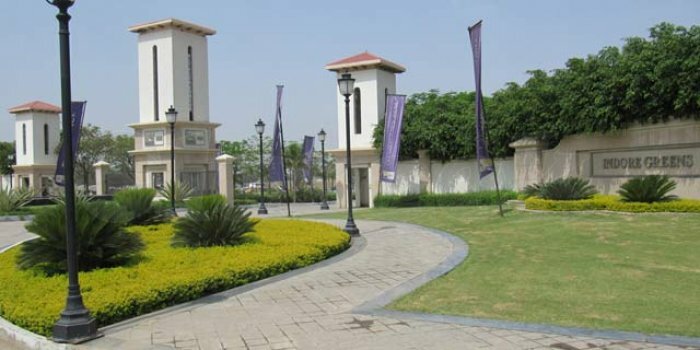 Invest 21 Lacs and grab a plot of 1000 sq ft area. Bangarda in addition to Indore. It is has total 531 plots. The size of every plot examines 1,000 to 4,100 sq. ft.
club house, sports facility, 24x7 securities, lying on power back up at the center of others.